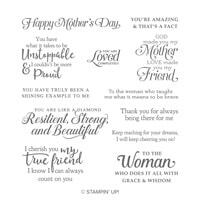 There’s just one week left in the biggest sale on the Stampin’ Up! calendar. 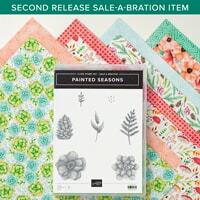 I’ve been so busy crafting that I haven’t had time to share all my Sale-A-Bration projects, so here are a few more. 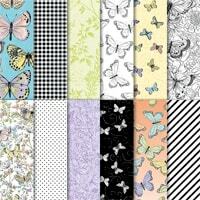 Get more ideas (free CardClass pdfs) with any purchase at my website shop. 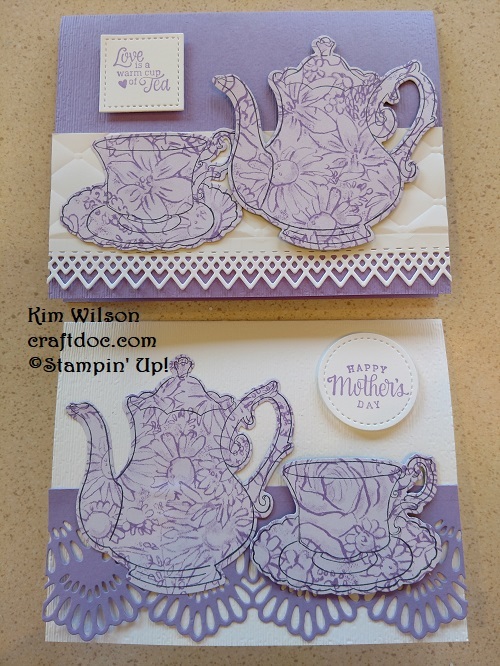 These tea cards use 2 Sale-a-bration freebies – the Tea Time framelit dies and the Botanical Butterflies Designer Paper. (This pretty Highland Heather design is on the back of two of the butterfly sheets). 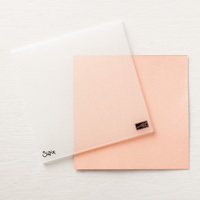 The lace tablecloth uses the Delicate Lace Edgelits and Tufted embossing folder. 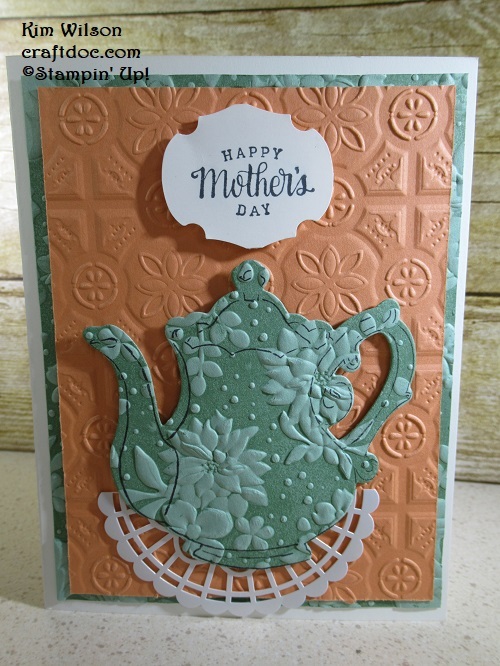 And the card base uses the Subtle Embossing folder. 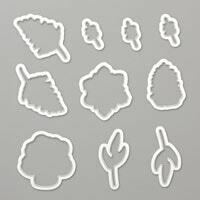 This card adds another freebie – the Country Floral embossing folder. 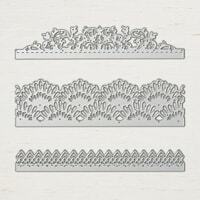 To get the tone on tone definition, ink up the inside of the logo portion of the embossing folder. 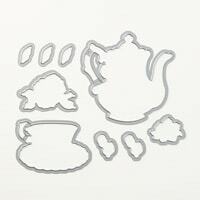 Add the cardstock and run through the Big Shot. I have tried lots of combinations of this technique and they all look amazing. 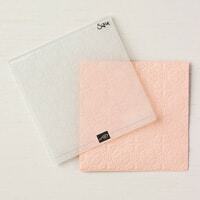 Look at Fresh Fig (a retiring color – get it soon)! 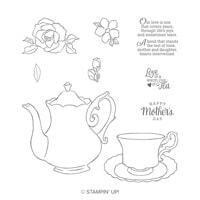 Doesn’t it look fabulous with the Strong & Beautiful stamp set? 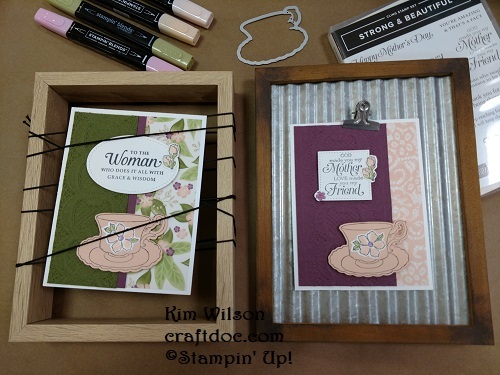 The first card uses 2 more freebies – the Painted Season stamp set and the Storybook Punch. The framelits are the only ones still available. And one last project – yes I made a few more framed art pieces. 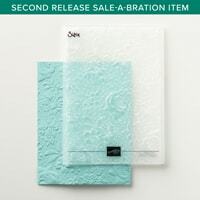 Sale-a-bration ends March 31, so don’t miss out on some great freebies. The best deal however, is always the demonstrator starter kit. 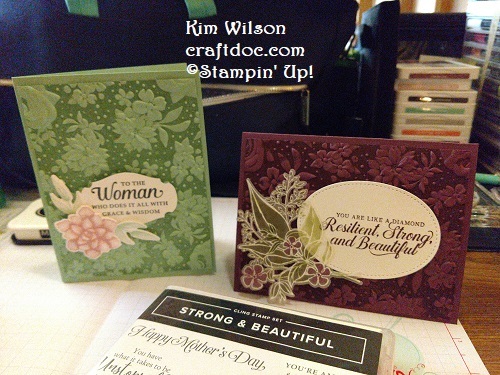 Kick start your hobby, home business and/or ministry with some awesome Stampin’ Up! products of your choice at an amazing discount. I’m happy to help you get started.